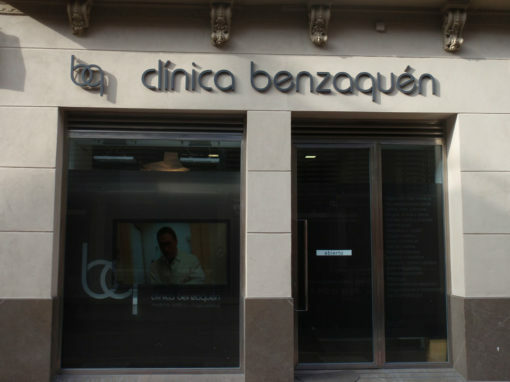 Clínica Benzaquén was founded with the purpose of developing comprehensive advanced aesthetic medicine, plastic surgery, facial, body and hair, and all in the hands of highly qualified professionals with proven experience forever, which constitute the greater differentiation in a close environment of individual treatment, personalized and based on honesty and the real needs of patients. The importance of physical appearance and personal appearance is set stereotype that defines the personality, the way of being or thinking, and even position themselves as traits that define specific aspects of the character, status, beliefs and values. 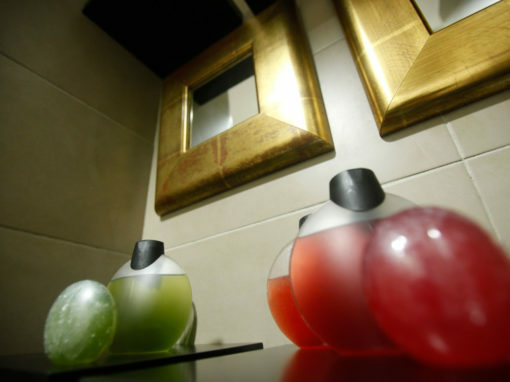 In general, the population is concerned and dedicated time and effort to improve their appearance, and therefore their health. 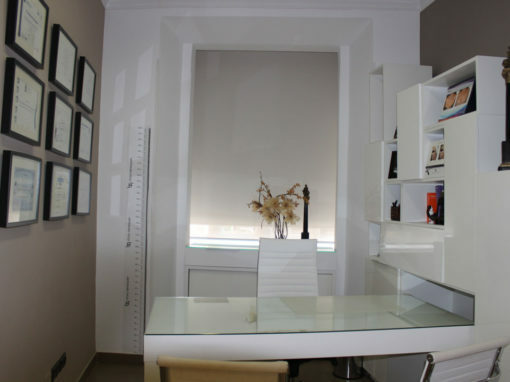 Clínica Benzaquén offers society a wide range of services and products designed to extol the beauty of each, from the hand of the most prestigious professionals and latest technology. Because the important thing is you. 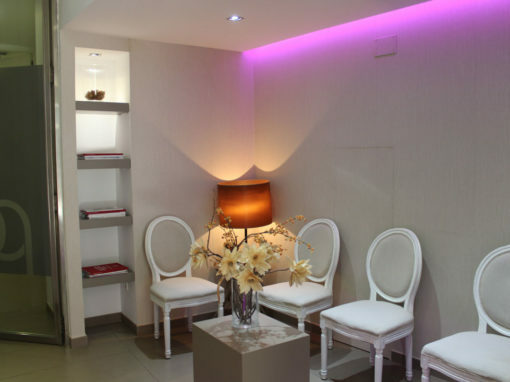 In the center of Málaga, in the so-called historical and business center and near the central market, our clinic is located in a landmark building with over 300 m2 arranged on ground and first floors, the latter with a particular form of “U” , allowing the sensation of total independence enjoying wide cabinets and brightness. 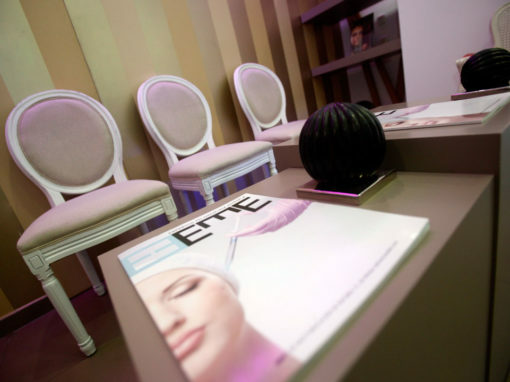 In Marbella, near the center, sharing facilities with several reputable clinics where health and beauty make it happen.